Made in Germany & part of the Gmund Colors system, Limba (50) has an antique, vellum smooth texture and made under strict environmental guidelines. 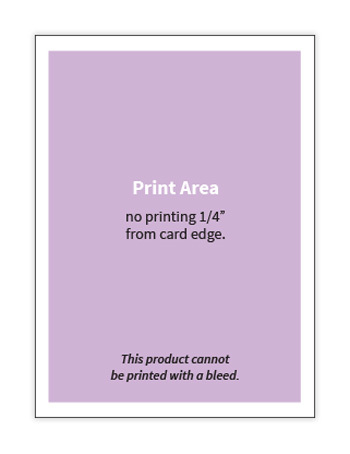 Cut by LCIPaper to 12 x 18 & sized for high end, high speed digital presses. Although this paper should provide sharp print results it has not been third party certified or treated. 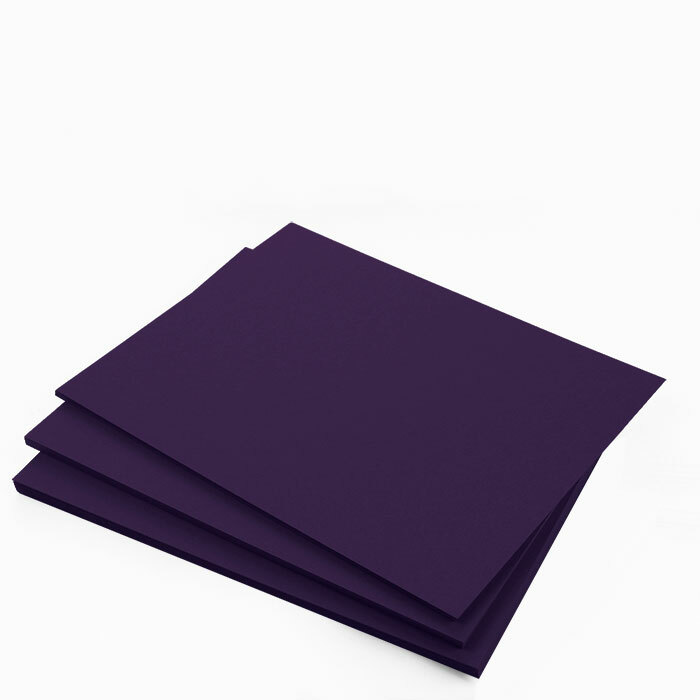 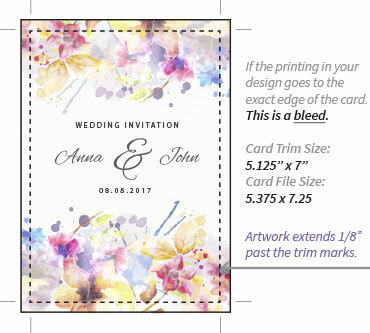 Use this paper for wedding invitations, brochures & corporate marketing materials.